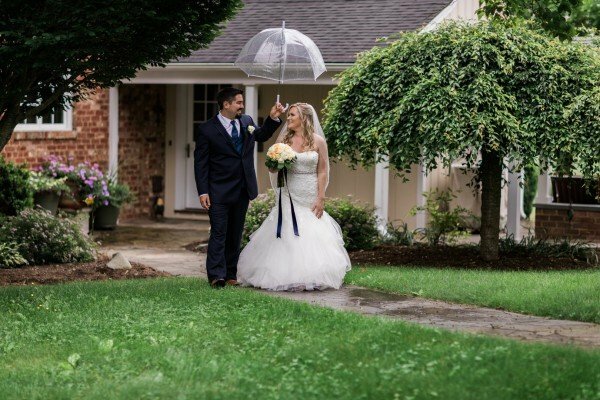 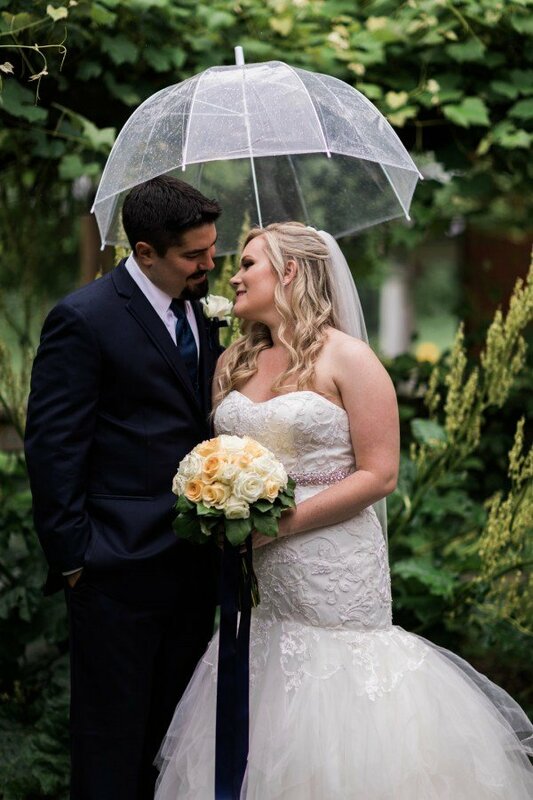 Sure, rain on the day of an outdoor wedding isn’t ideal. 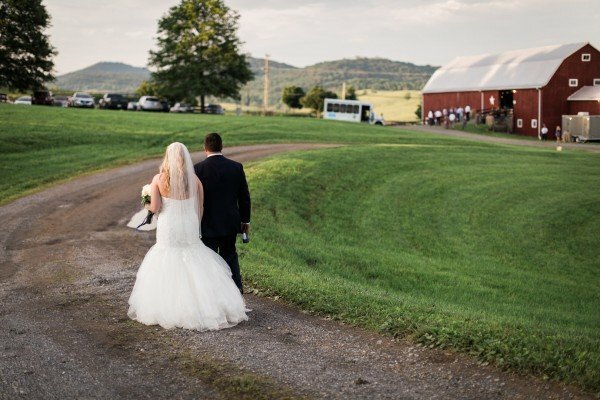 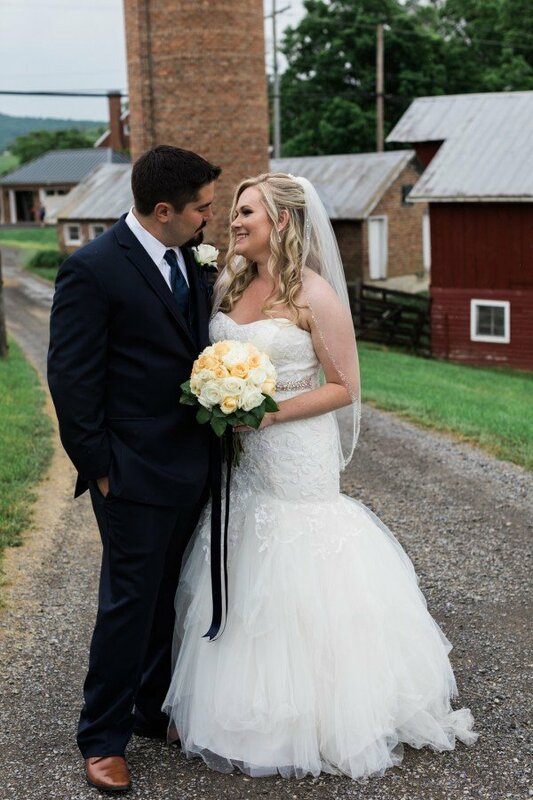 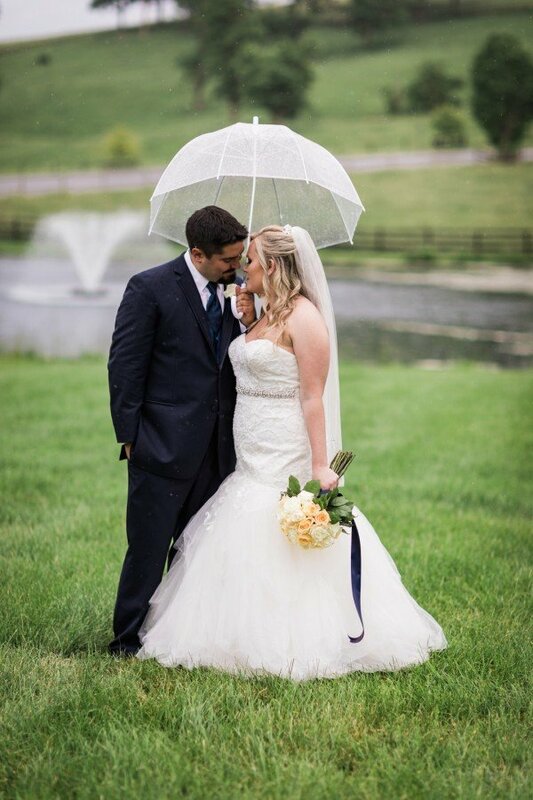 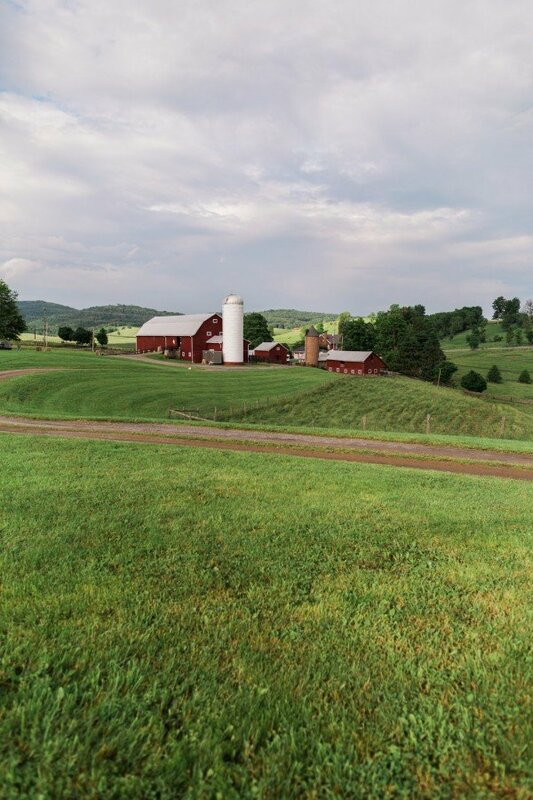 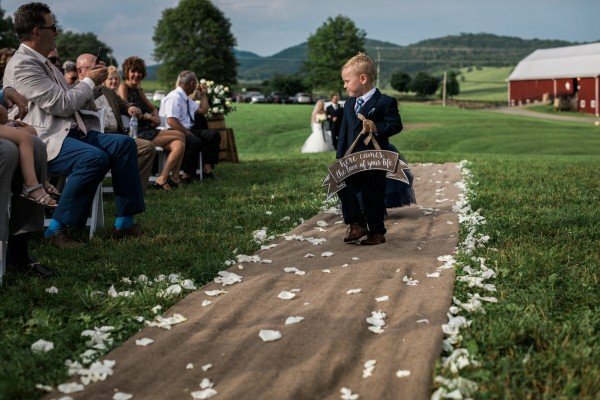 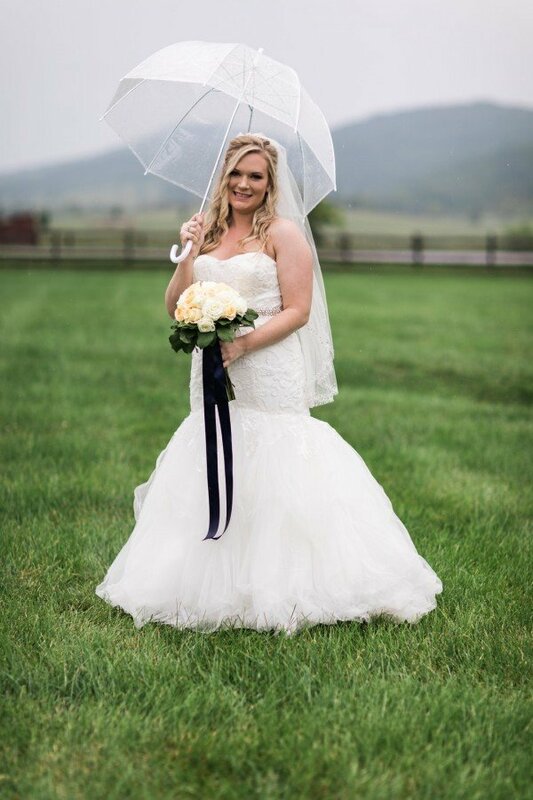 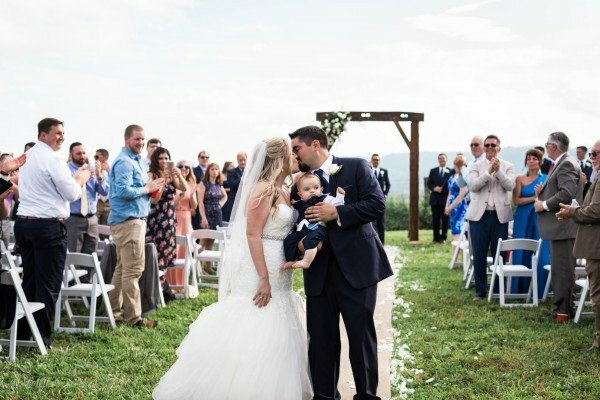 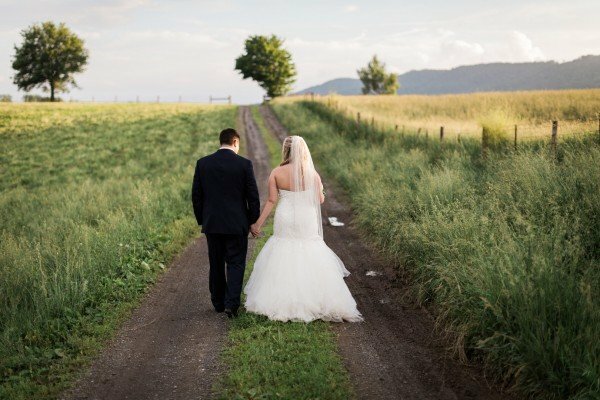 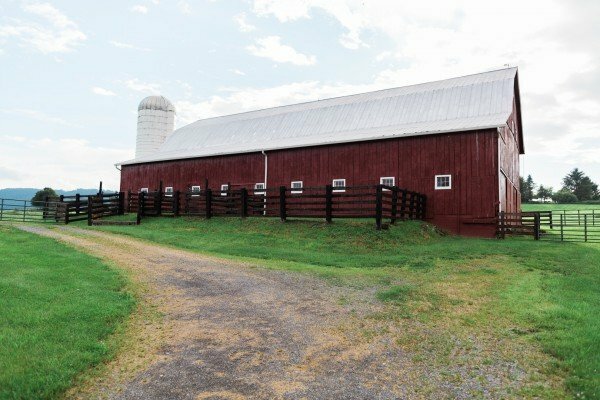 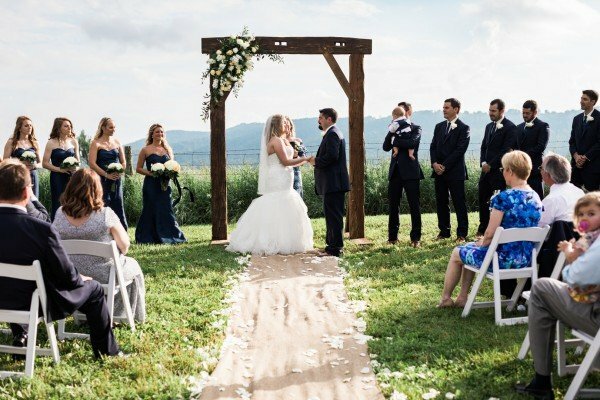 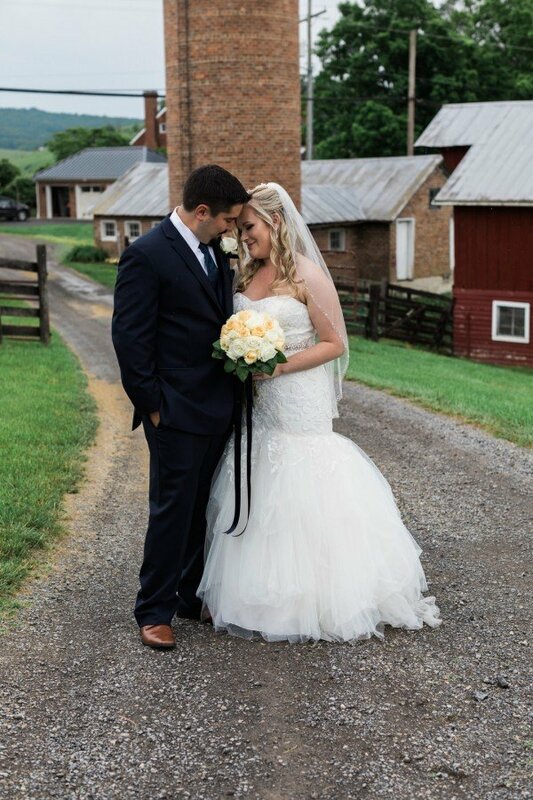 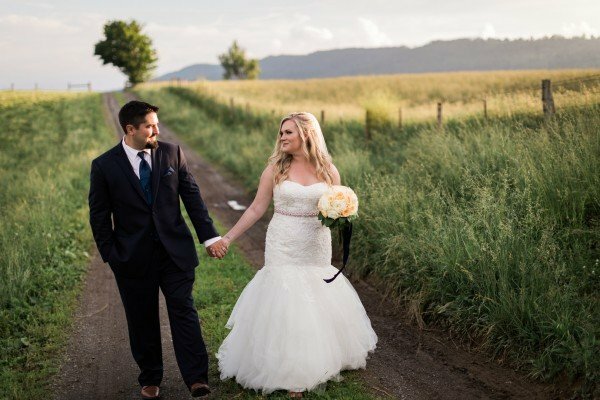 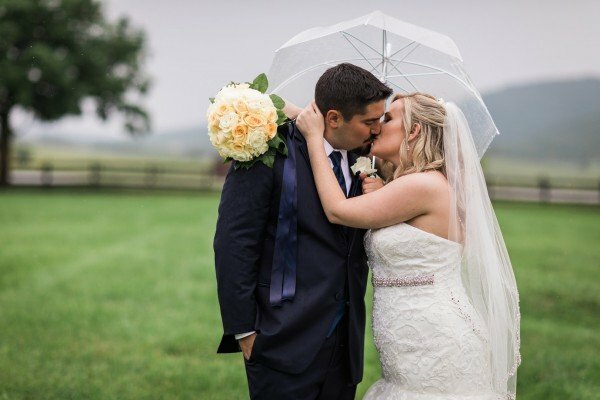 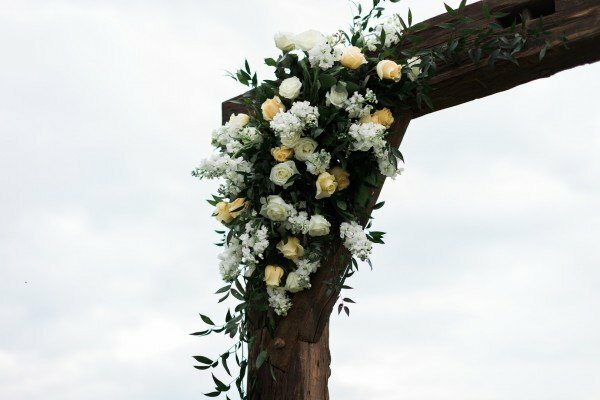 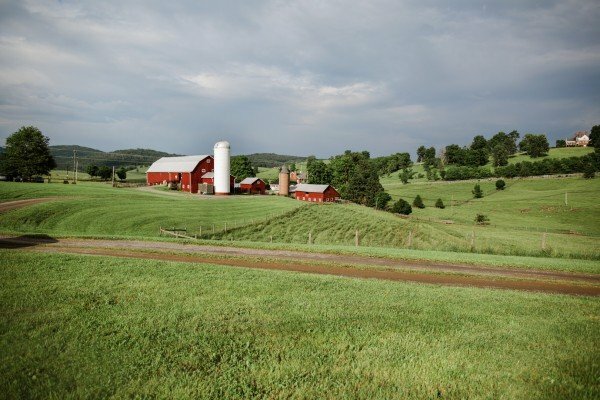 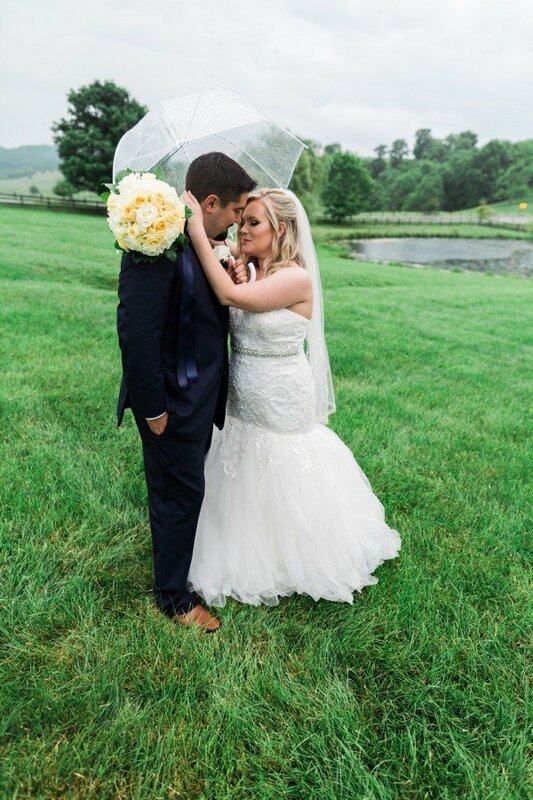 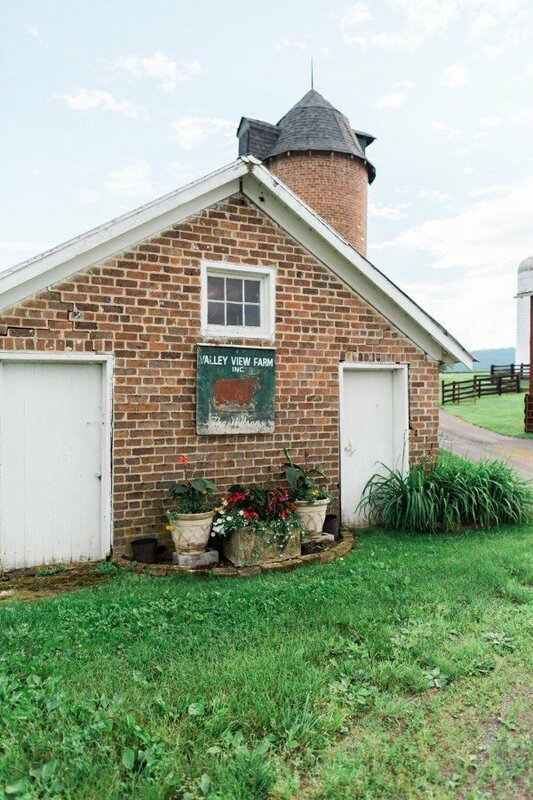 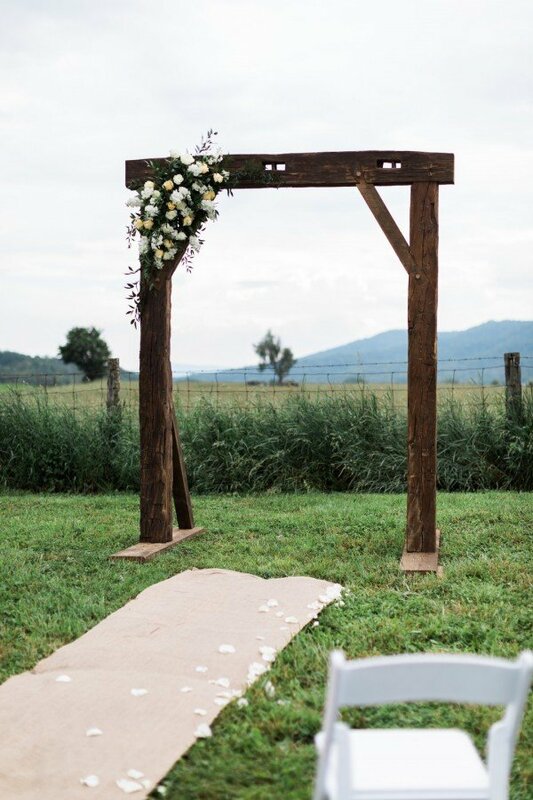 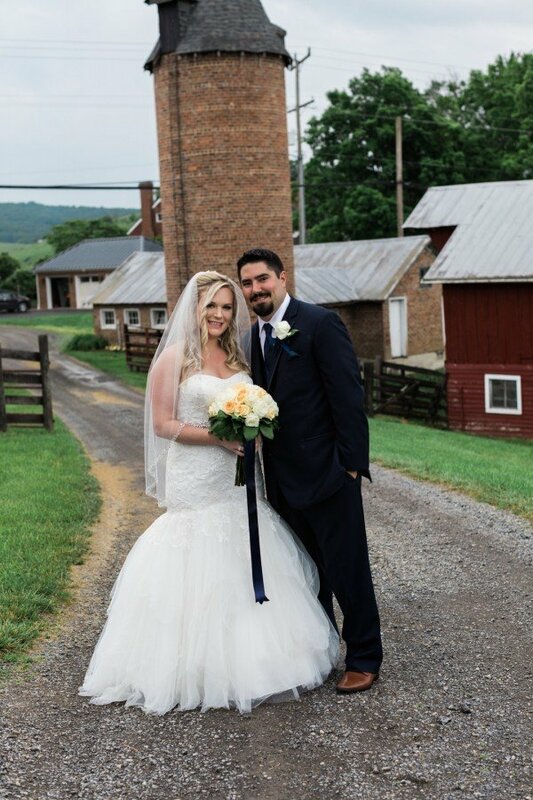 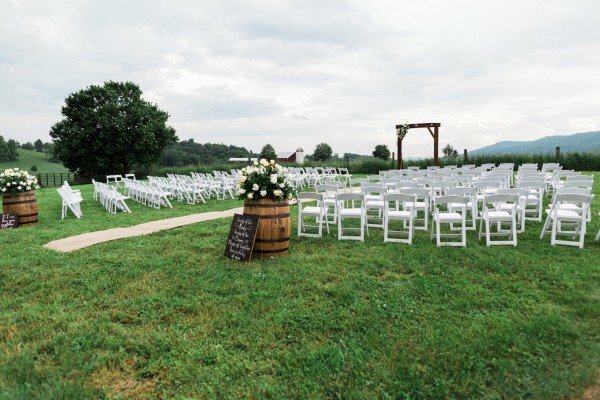 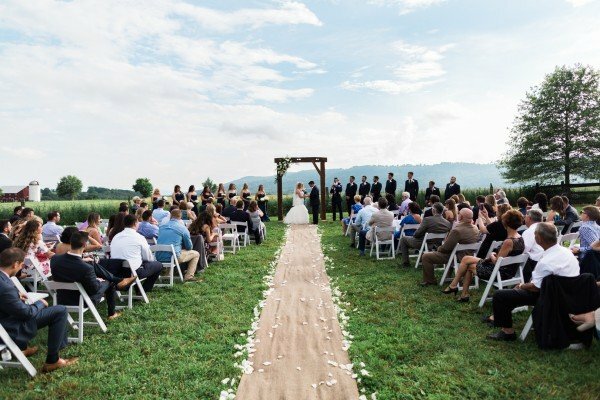 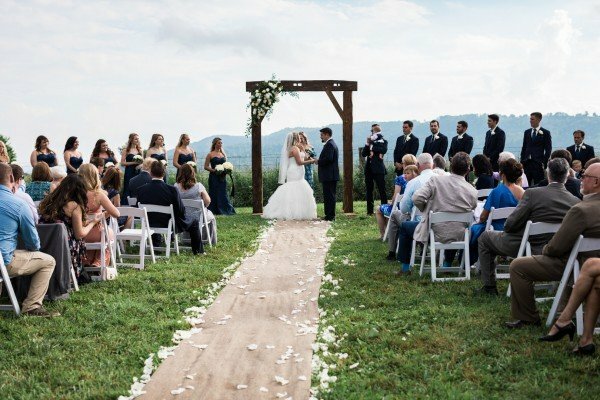 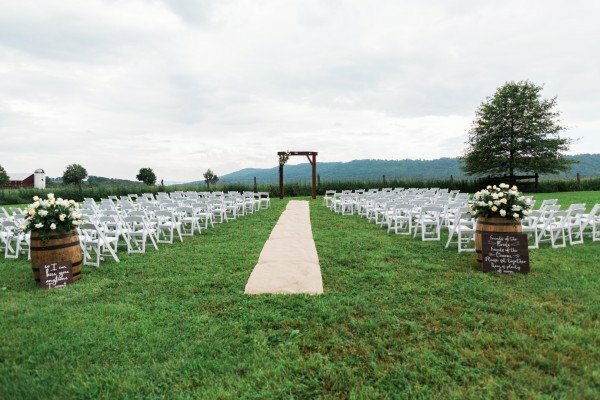 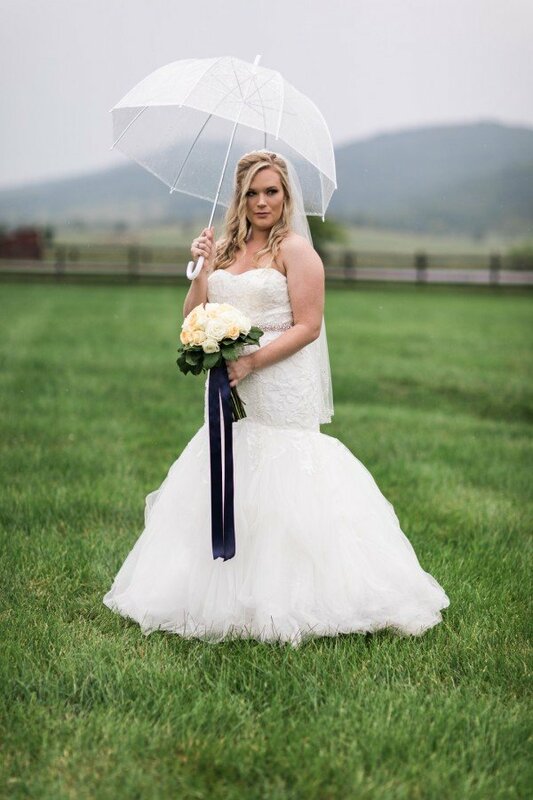 However, the showers that poured down on West Virginia’s Valley View Farm created a sky that photographers — including Jasmine White Photography — only dream of. 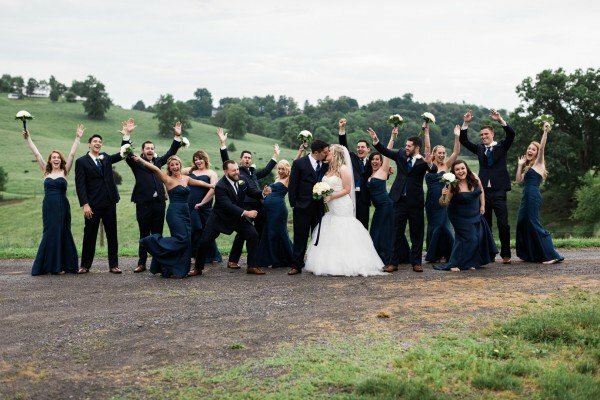 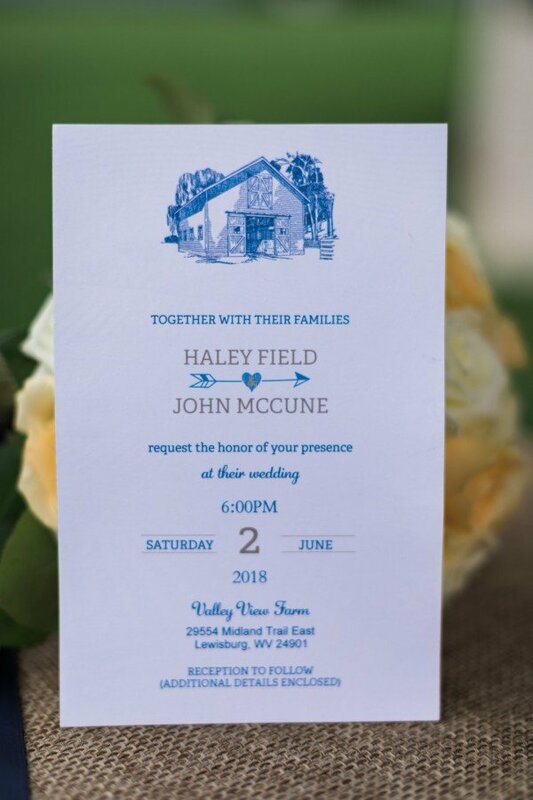 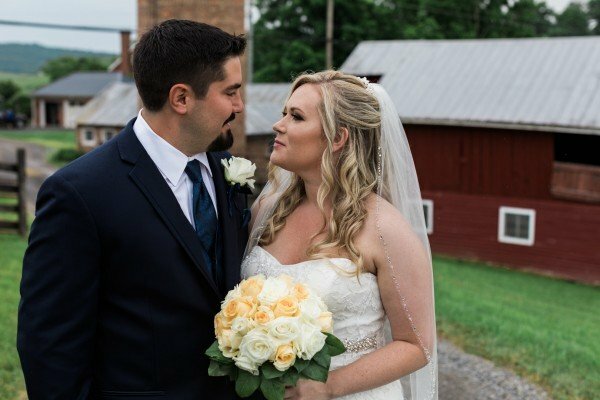 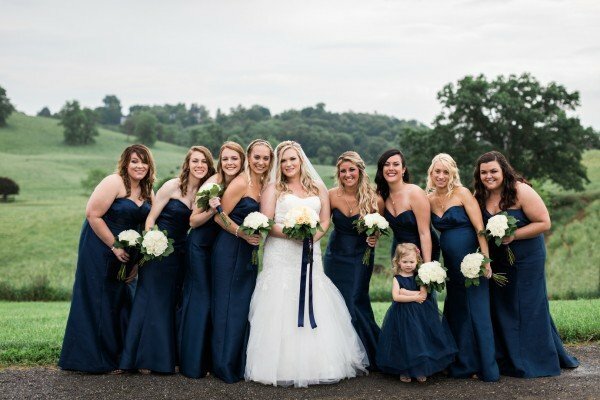 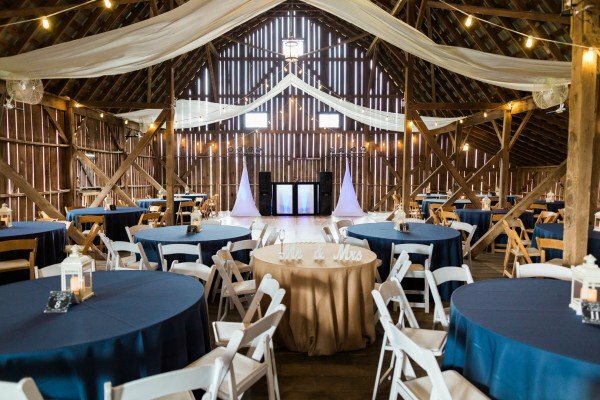 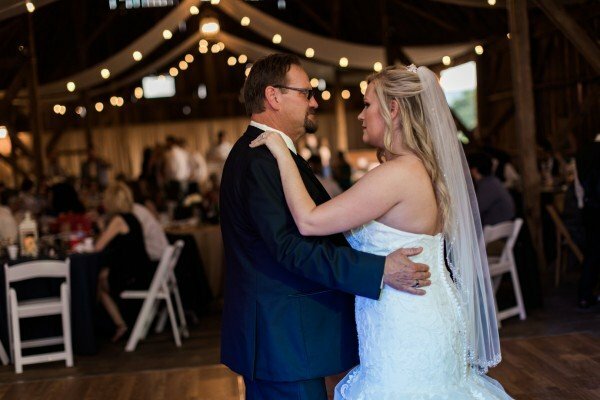 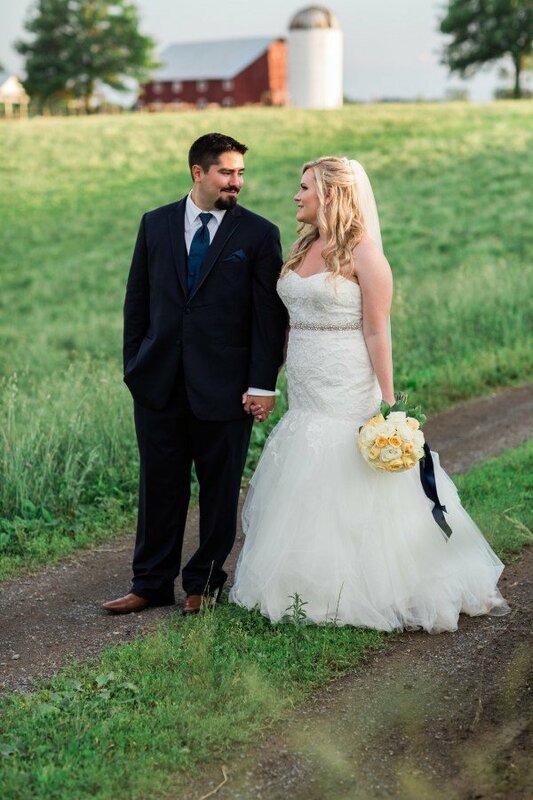 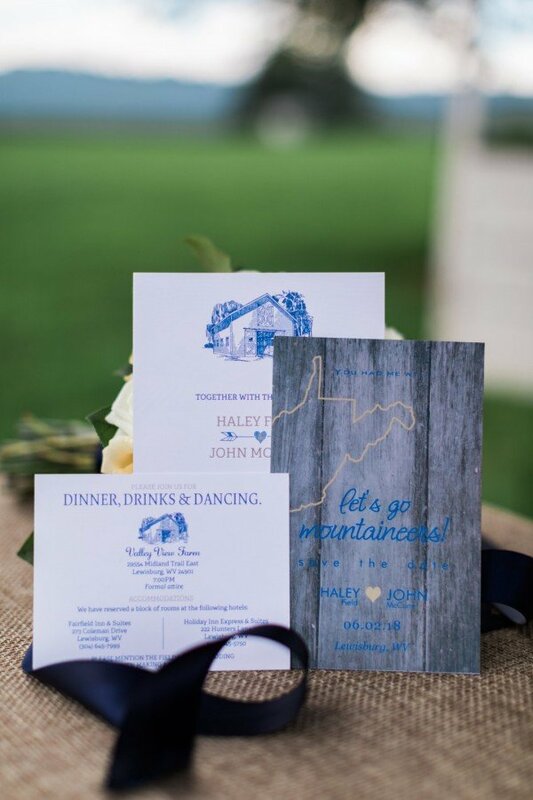 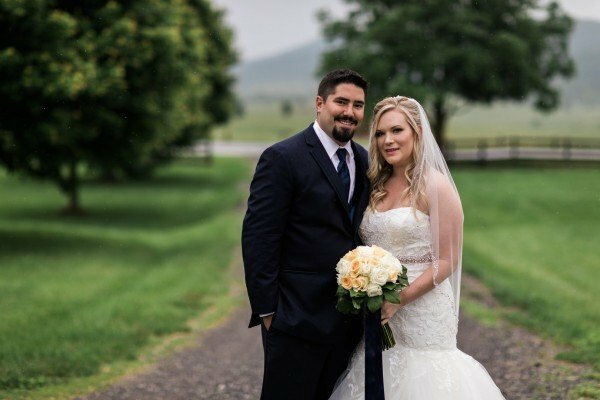 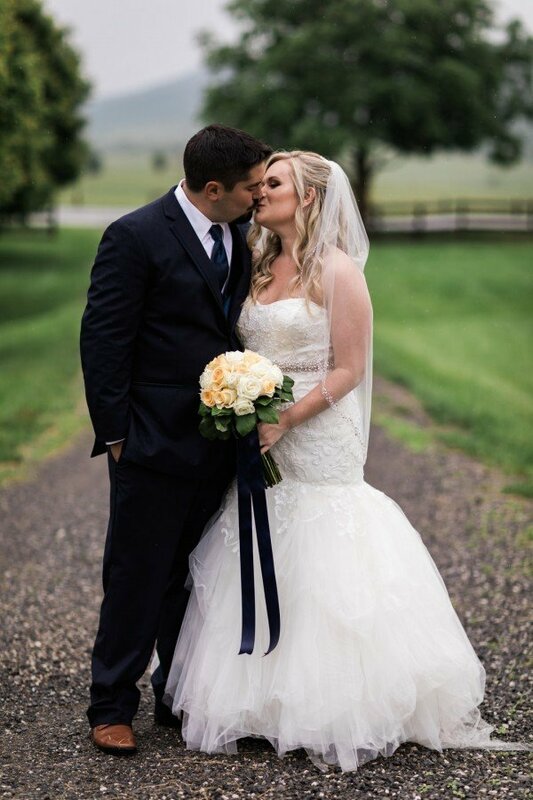 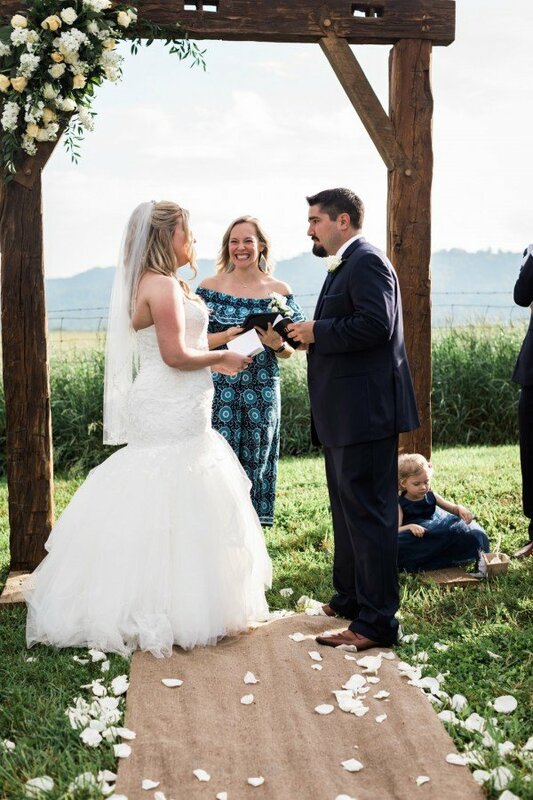 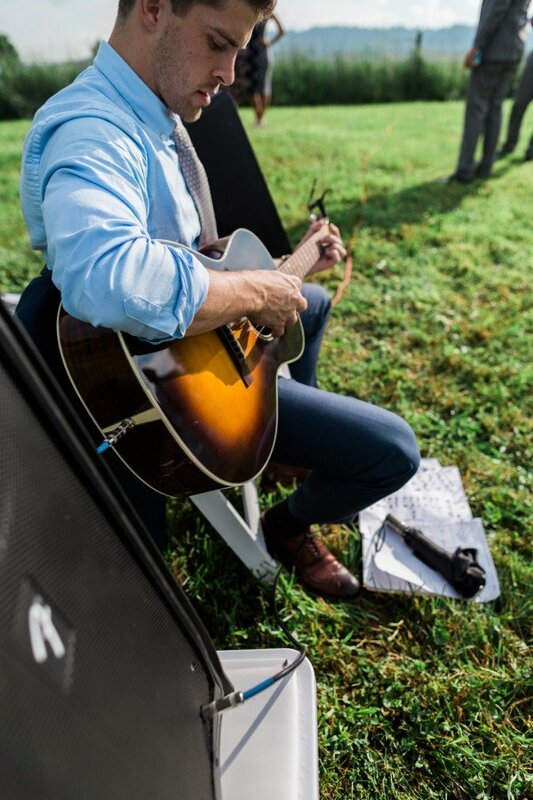 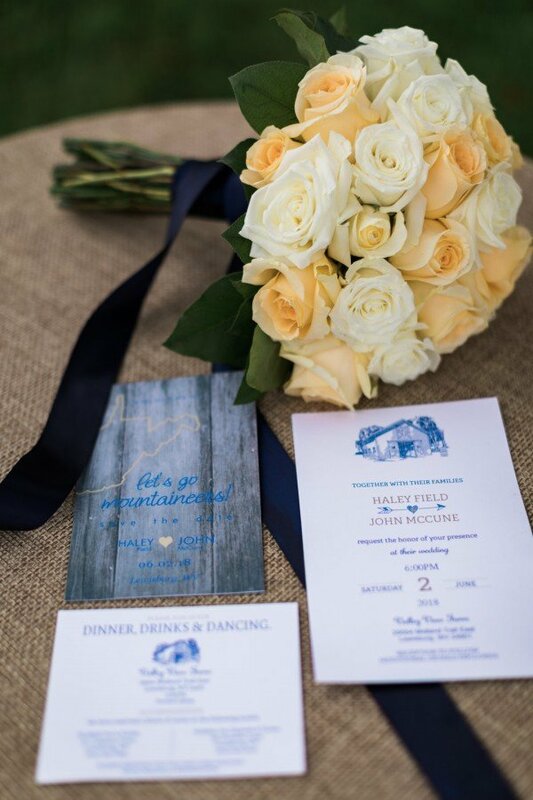 The dark backdrop not only illuminated the rolling hills, picturesque barns and silos, but also matched perfectly with Haley Field and Jon McCune’s wedding colors of blue and gold. 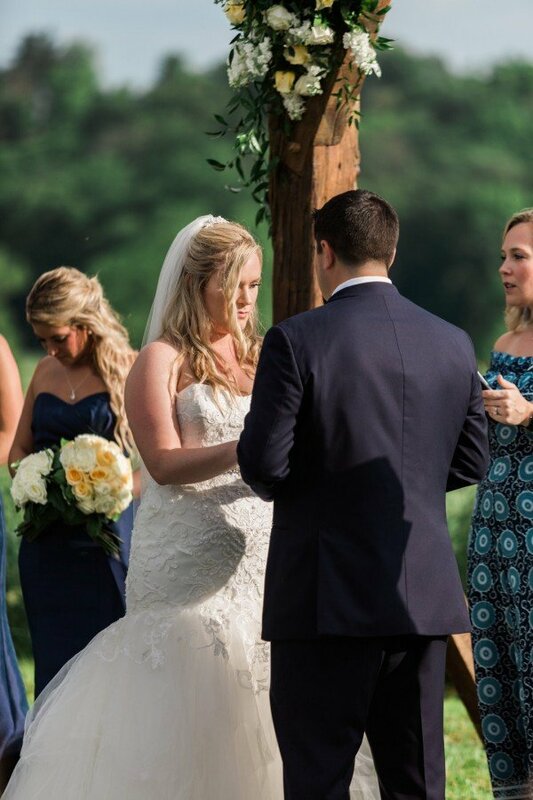 White, Haley and Jon worked so well together that she made an exception to her “no first-look” rule. 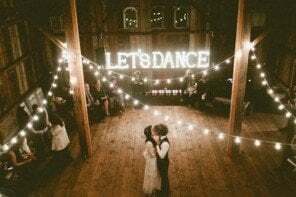 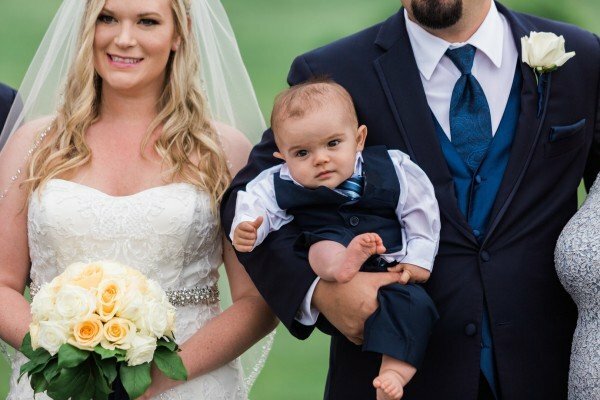 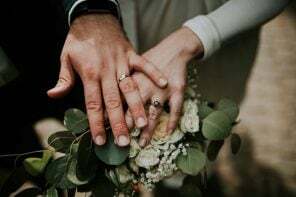 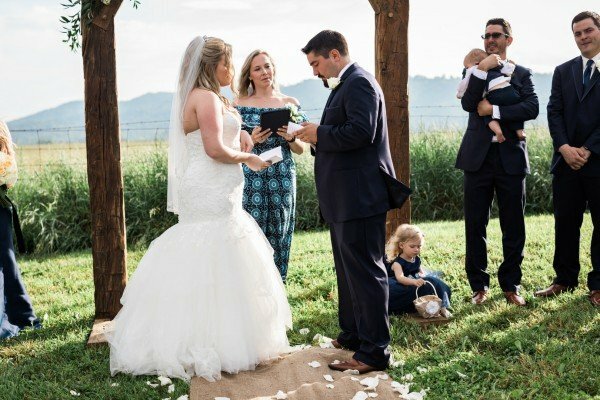 “I am one of the few photographers that does not actively advocate for a first look, mainly because family tends to end up late and people aren’t usually ready for photos before the wedding,” she said. 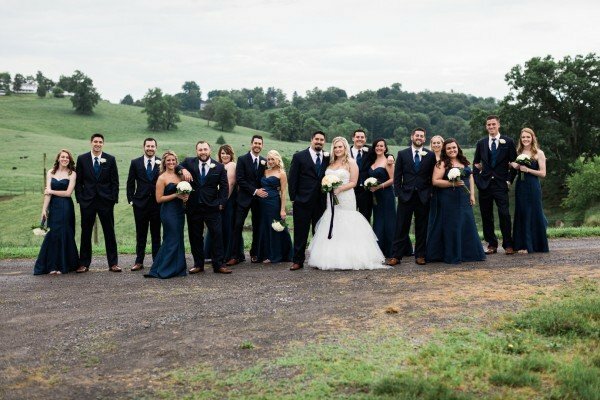 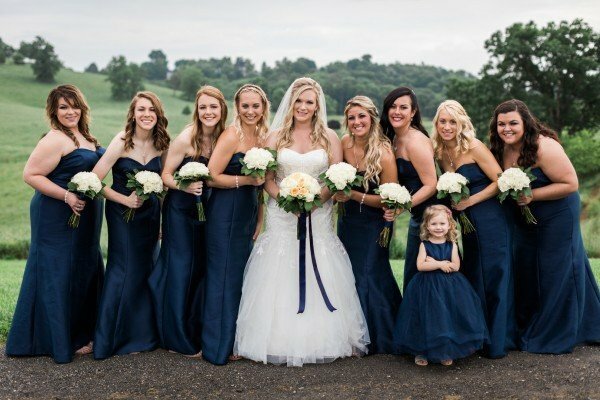 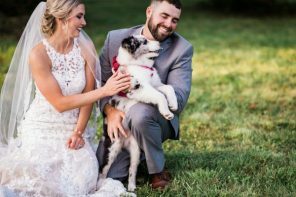 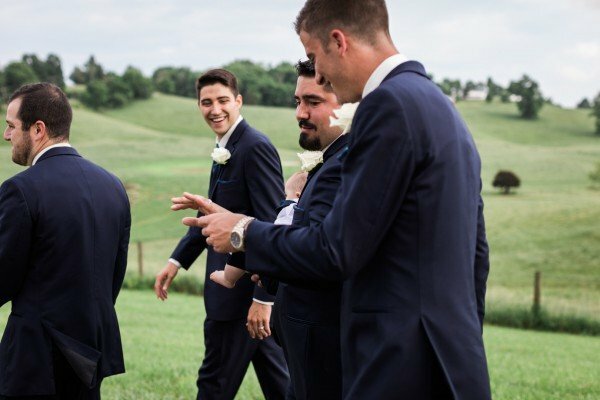 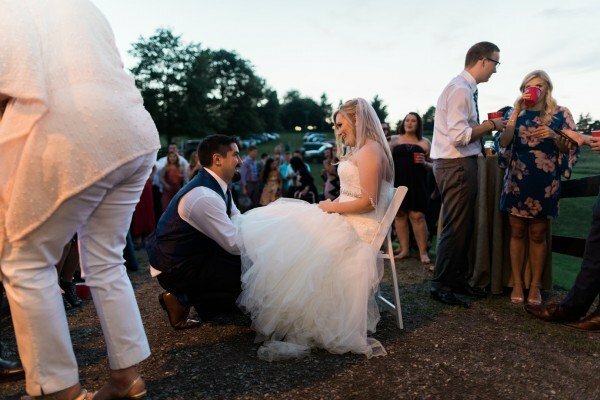 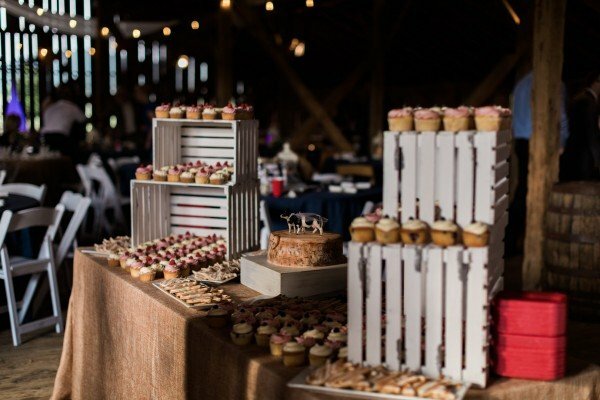 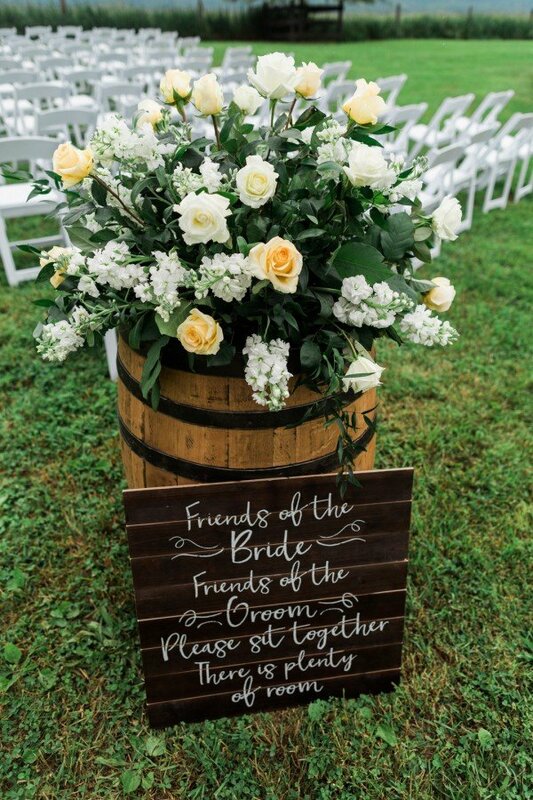 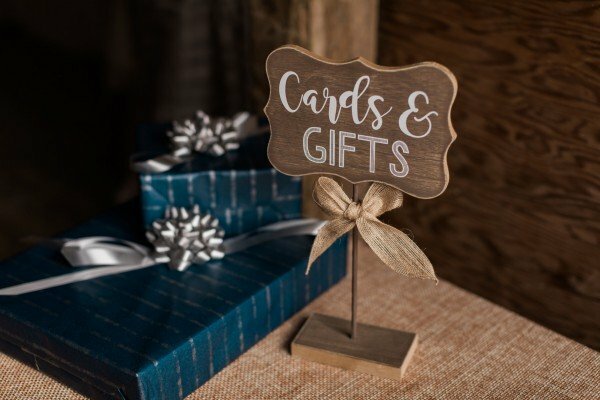 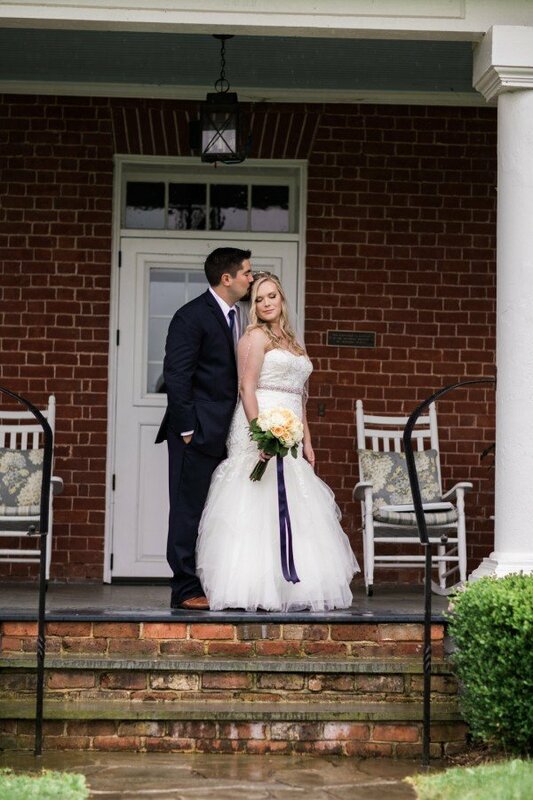 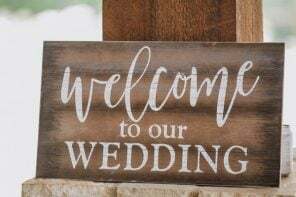 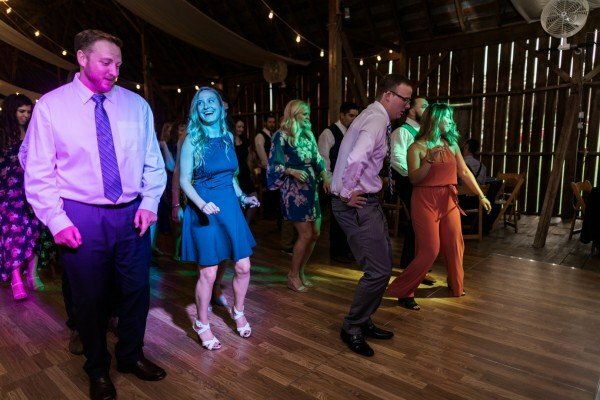 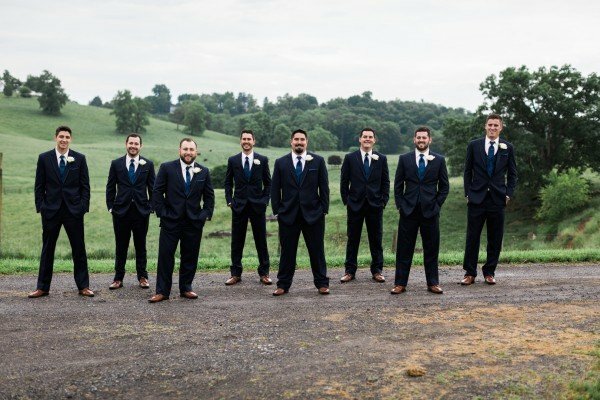 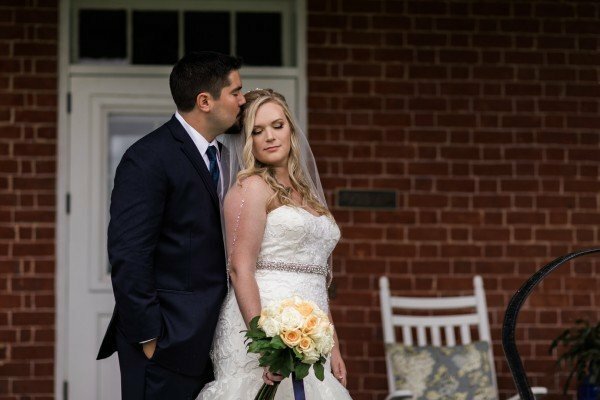 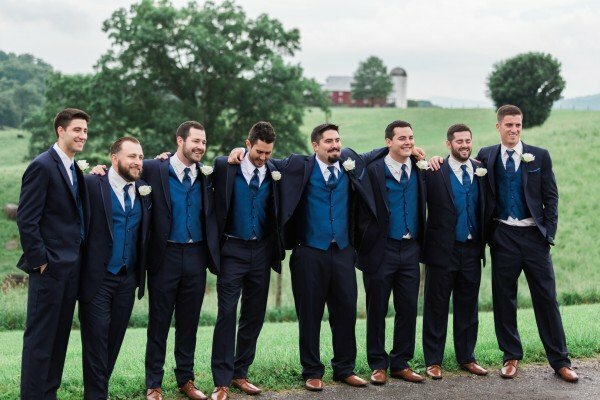 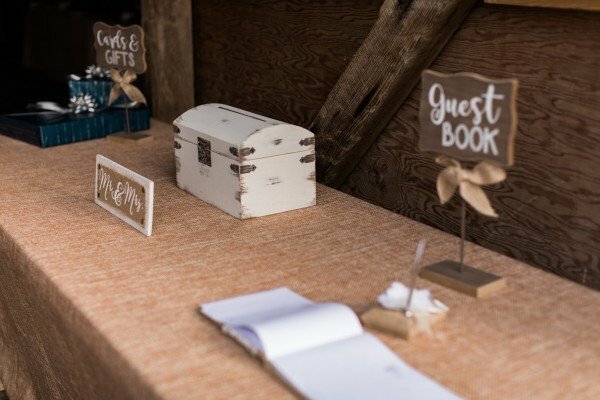 “However, Haley and Jon’s family were all there, dressed, and we did every single must-have photo before they even said their ‘I do’s’ — which I think is one of the first times that has ever happened! 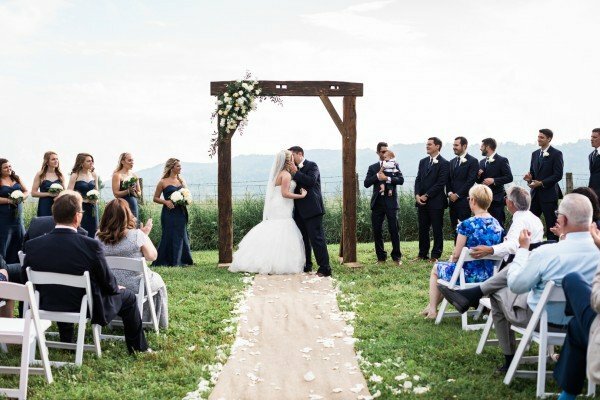 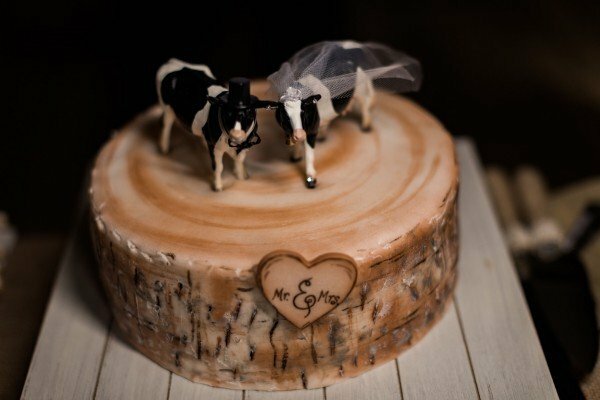 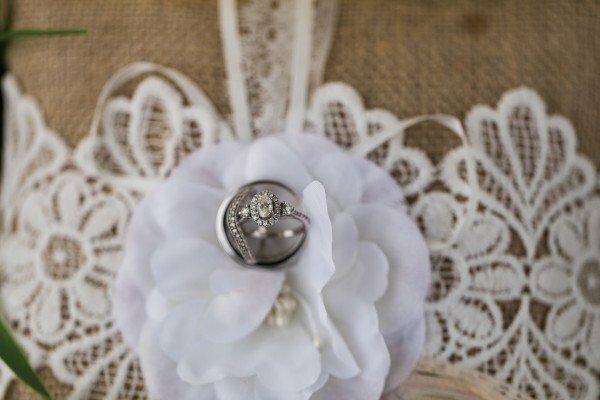 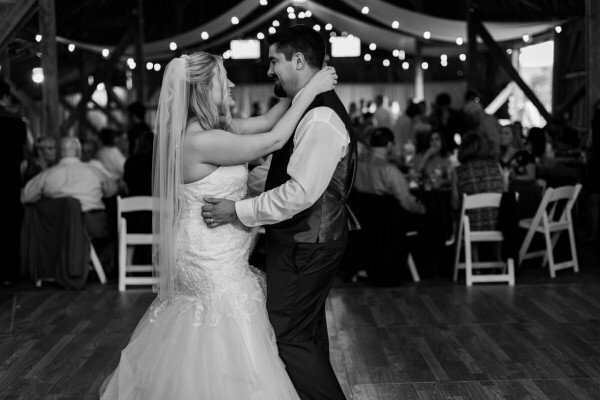 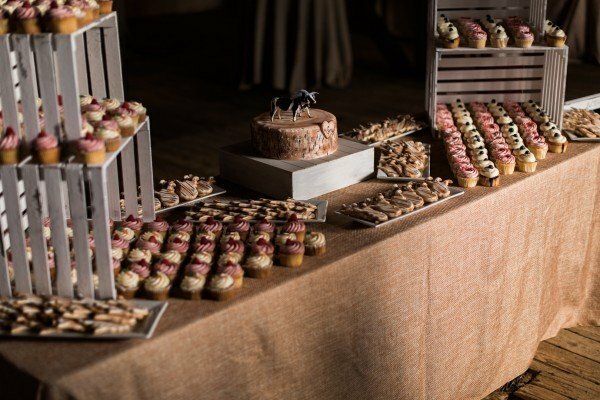 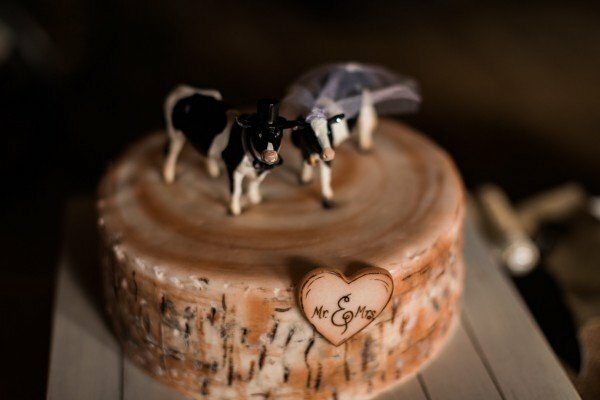 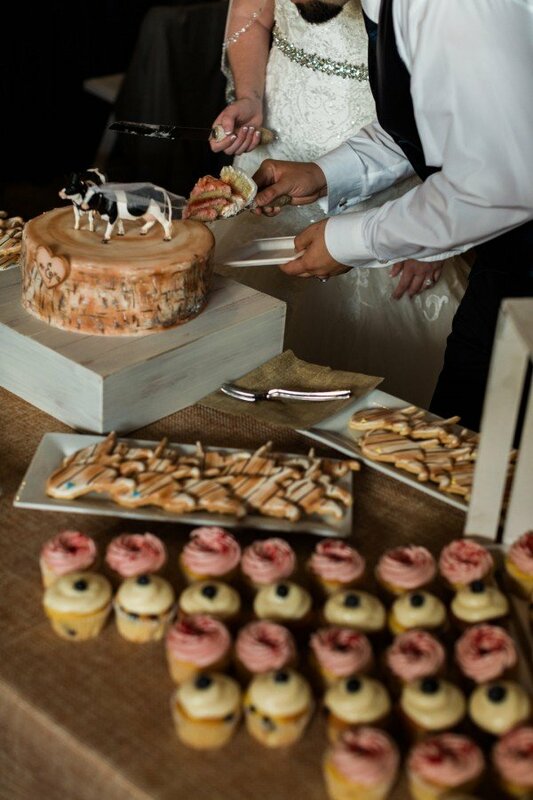 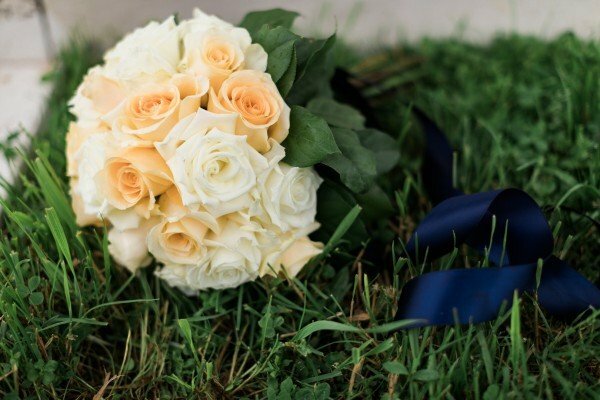 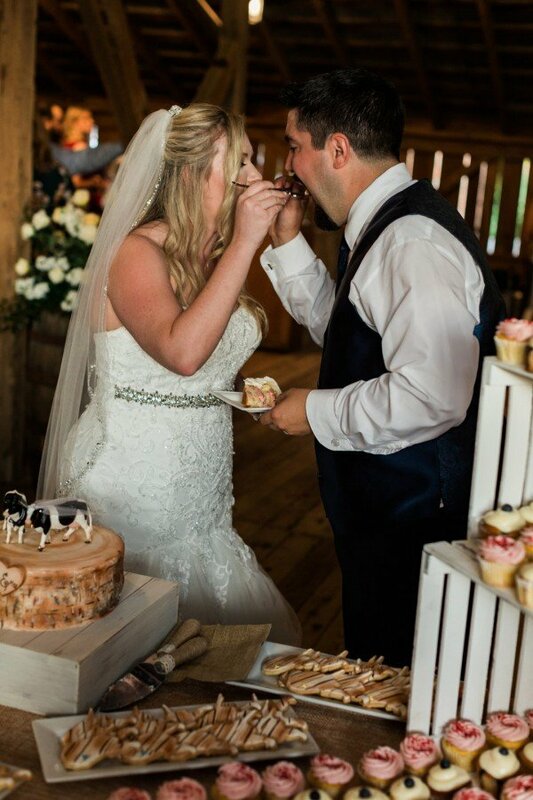 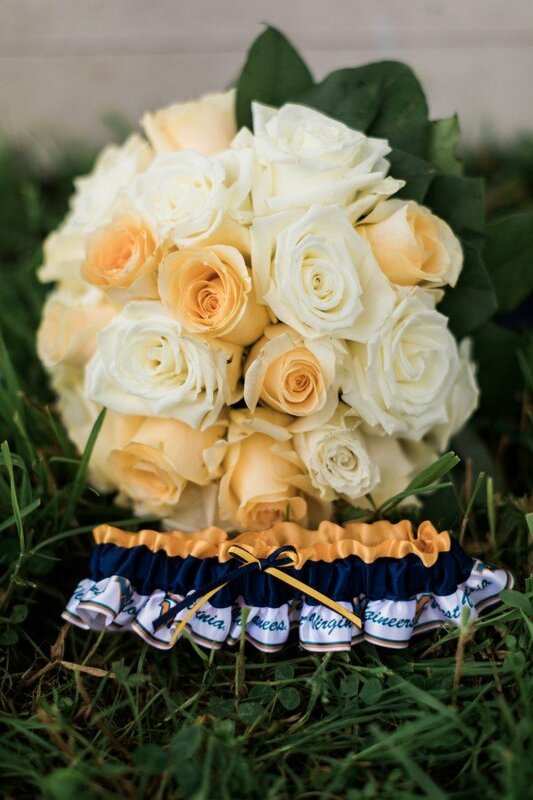 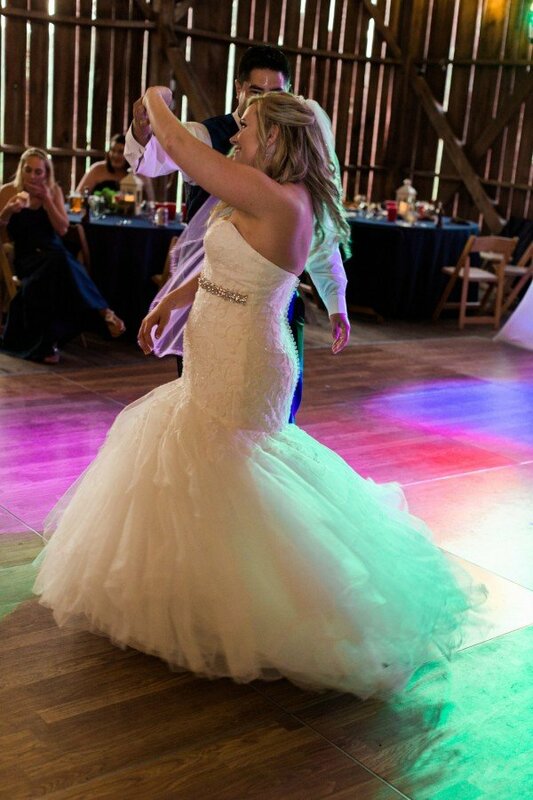 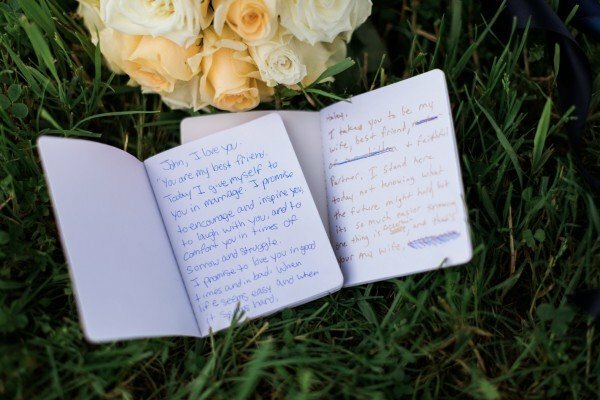 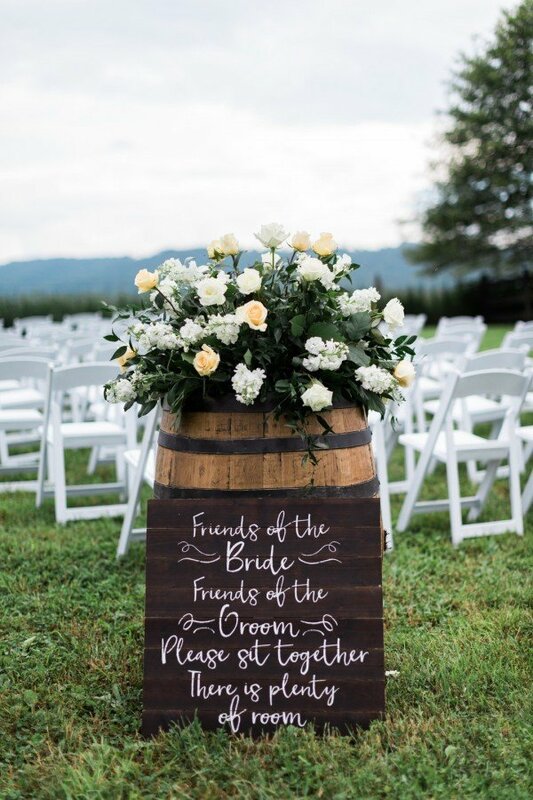 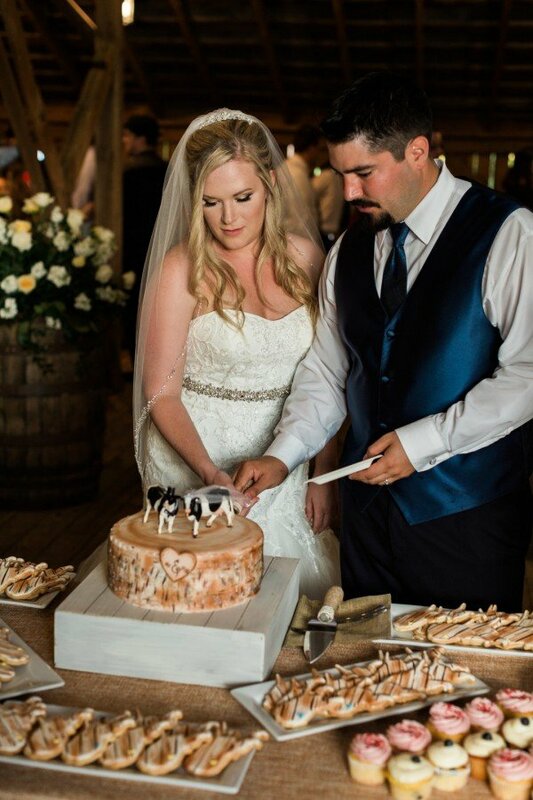 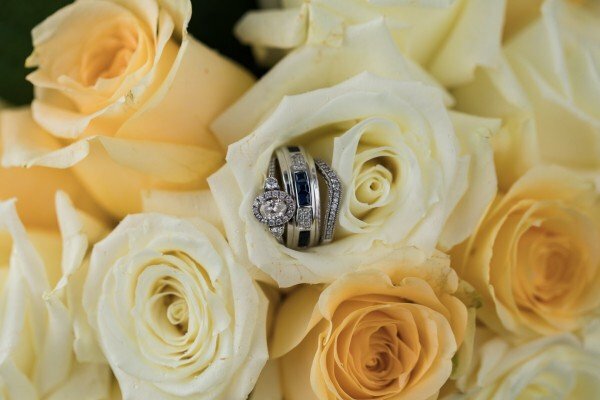 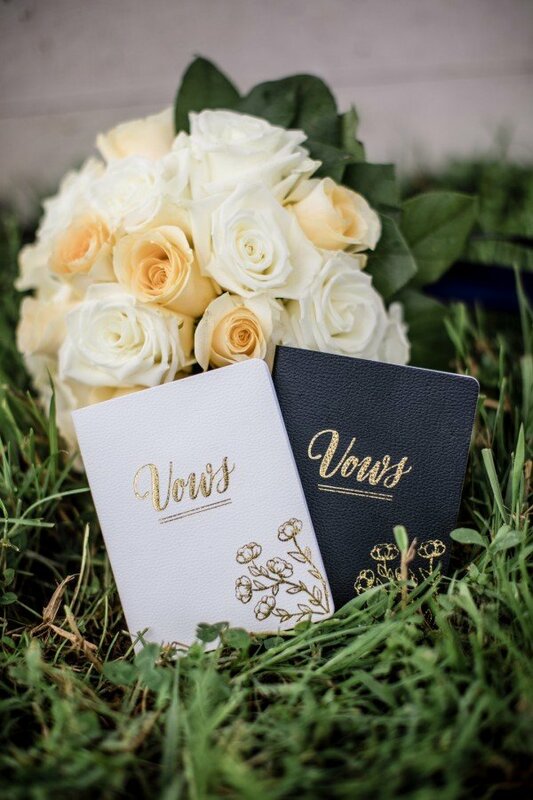 Check out the gorgeous wedding below. 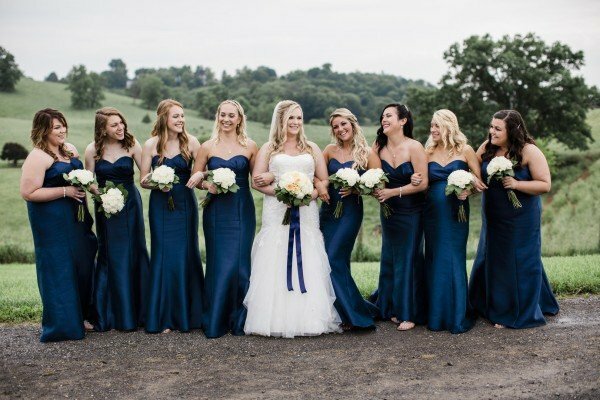 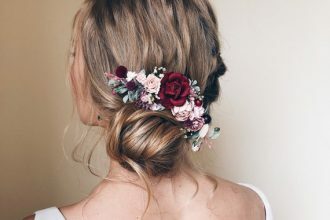 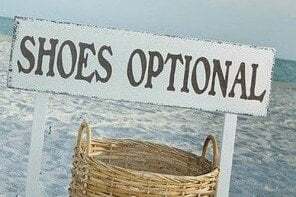 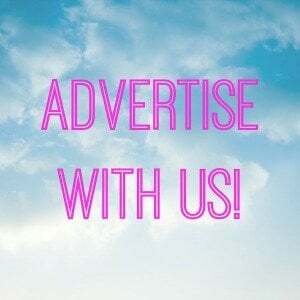 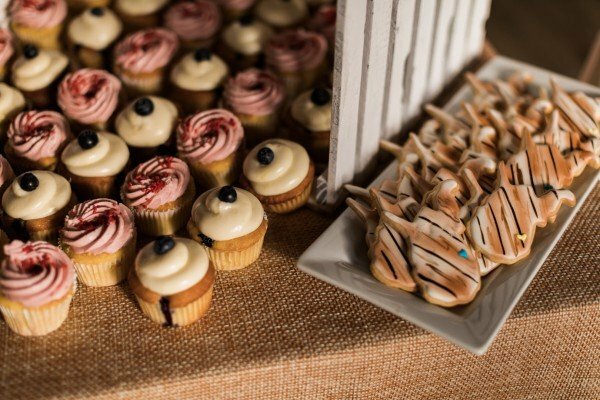 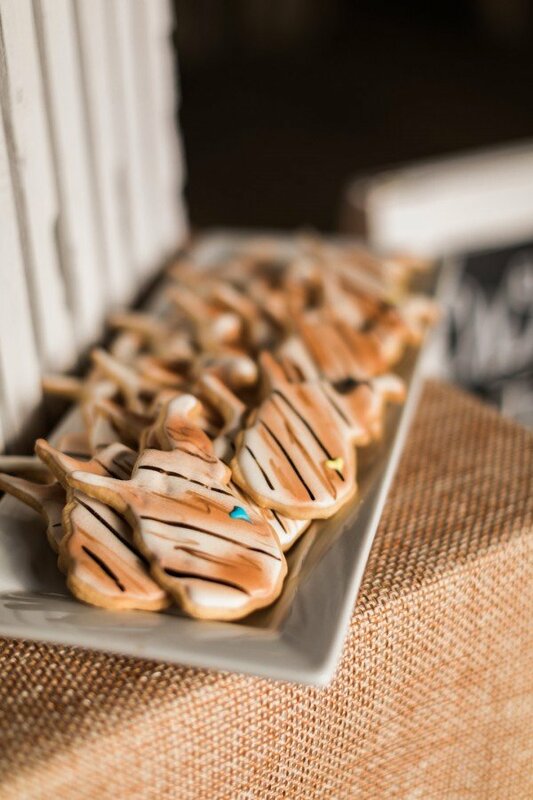 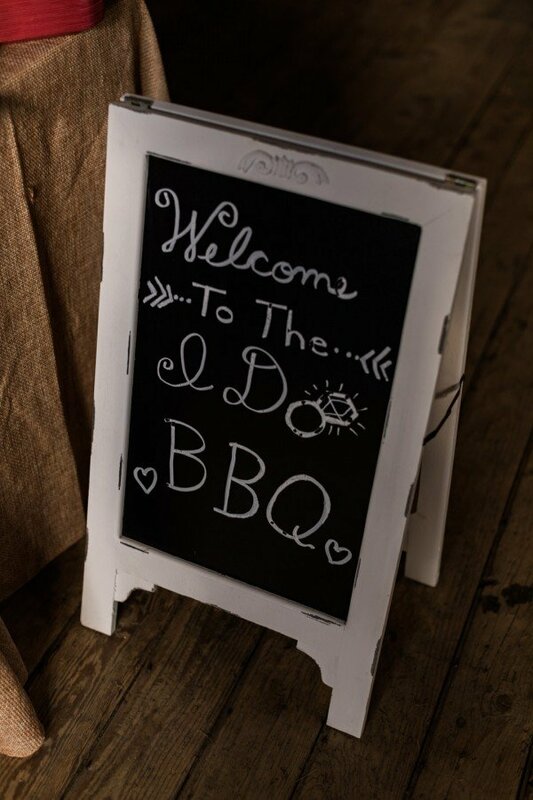 SEE MORE: Planning a Trip to David’s Bridal? 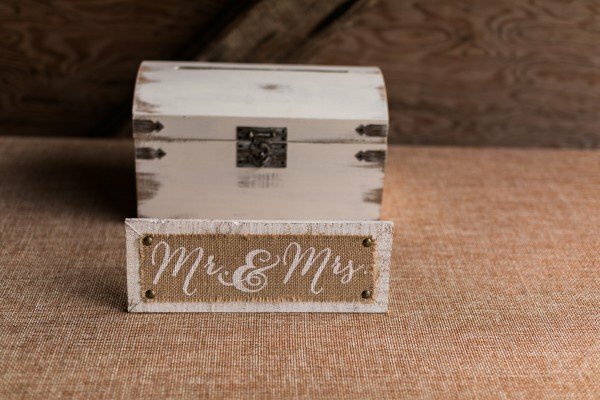 Read This First!